We are Nomad Foods, the largest frozen food company in Europe where we are proud owners of a portfolio of leading niche brands which includes Birds Eye, Findus and iglo. We manufacture, sell and distribute a range of branded frozen food products across 13 European countries with the United Kingdom, Italy, Germany, Sweden and France representing our five largest markets. 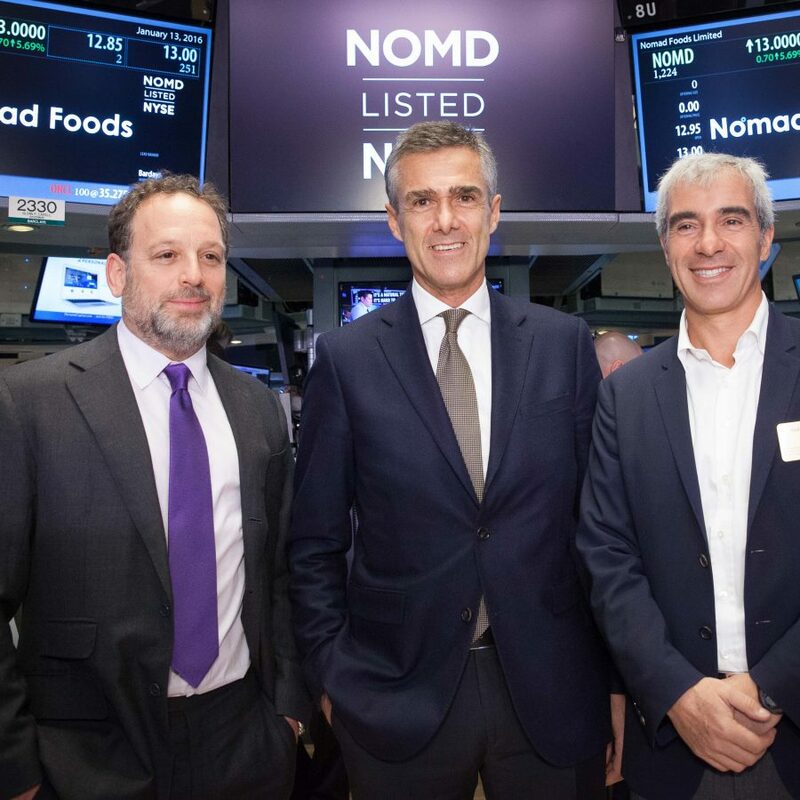 Headquartered in the United Kingdom, Nomad Foods was formed in 2015 following the acquisition of iglo Group. We are a NYSE listed company trading under the symbol “NOMD” with the long term goal of developing a global portfolio of best in class food brands by growing organically and through strategic M&A. Today, our portfolio is entirely composed of European frozen food. With over €2 billion in annual revenues, we are a pan-European business offering a wide range of products across multiple categories including frozen fish, vegetables, ready meals, poultry, pizza and potatoes. As the #1 player, we have 14% share within Western Europe’s €25 billion savory frozen food market and are more than two times the size of our nearest competitor. We are the proud owners of iconic brands trusted for their quality, great taste and convenience. 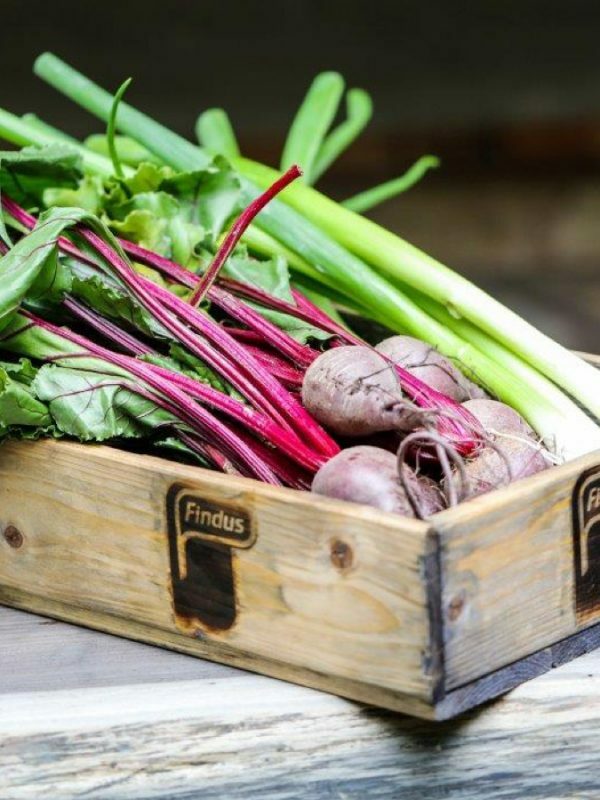 Our brands have been a part of our consumers’ lives for generations and can be found in homes across Europe, helping consumers eat a little more goodness every day. 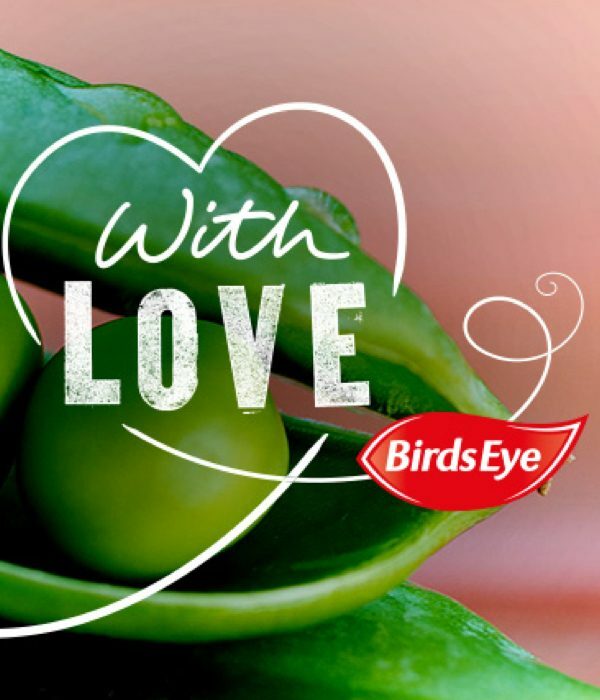 Our portfolio of leading local brands is anchored by our power brands Birds Eye, Findus, and iglo. Our strategic framework is built along three guiding principles. First, that frozen food has a significantly more meaningful part to play in the lives of our consumers. Second, that our role of “Category Captain” will be instrumental in driving the transformation that we know is achievable. And third, that talent, focus and determination are the fundamental enablers of our success. We have a performance driven leadership team with extensive global industry experience across the packaged foods space and the broader fast moving consumer goods sector. 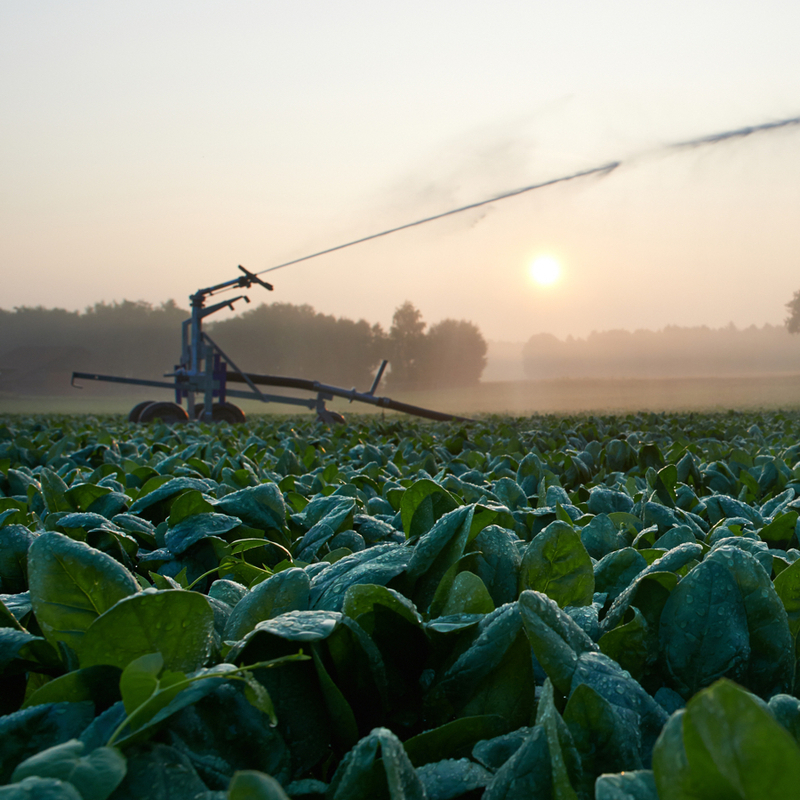 We’re continuously developing our sustainability agenda by considering our role in the world and the impact we have as an organisation. Learn more about our portfolio of iconic brands and their storied histories.